Phased Construction Offers Reduced Upfront Costs and Greater Flexibility – Lundberg Builders, Inc.
We’ve had a number of clients request our counsel on phased construction projects that break up a larger master plan for remodeling or adding-on into smaller phases. The reason for doing this is usually either motivated by the need to allocate a budget across a longer time horizon or the desire to continue to live in the home while construction is executed. If the home is undergoing a complete remodel that is not phased, often the homeowner will need to live elsewhere until the project is completed. While phased construction offers more flexibility, the following advantages and disadvantages should be considered. Phased construction benefits the homeowner in allowing them to break up the costs of building across each phase rather than paying all at once. On the other hand, the homeowner will pay a higher total cost over the long-term. Another benefit of phased construction is that homeowners have time on their side, in terms of modifying the interior design of the home, once the initial shell structures are built. This can be an advantage, as homeowners sometimes have a hard time visualizing how interior space will work until they are standing inside the actual building shell. However, if significant changes are made to the architectural plan that require already built structures to be torn out and rebuilt, costs may increase quickly. Determine how much you can afford by speaking with your lender or financial advisor. 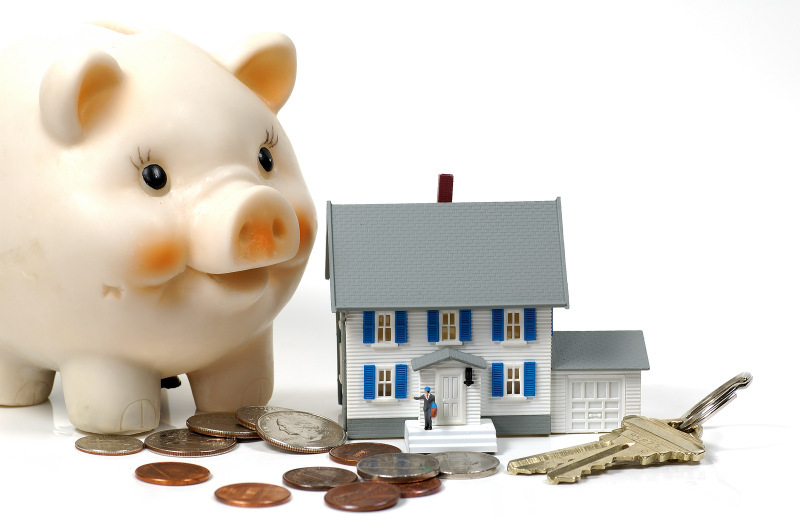 Once you know what you can spend, you can ask the builder if what you have planned can be accomplished within your budget. 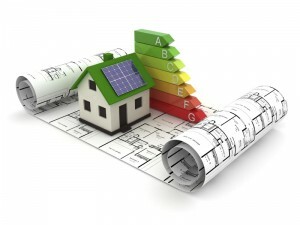 You should also ask the builder to provide a cost comparison of building all at once versus phased construction. If you decide to move forward with phased construction, break out the costs over each building phase. This will allow you to work to a more specific budget for individual selections and finishes which will help you stay within the master budget. Master Plan: The most important aspect of successful phased construction is in careful and deliberate planning. Working with a builder who has experience in phased construction is important criteria because it is a more complex scope of work than building all at once. The first step is to identify the project type, and create a list of needs, wants and desires to present to the builder so that they can design a master plan that meets your goals. 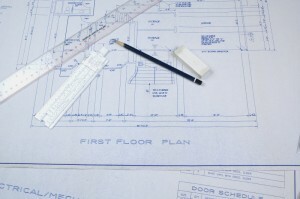 Master architectural plans are then drawn up and discussed in detail prior to any work beginning. Once the master plan is complete, the builder and homeowner can work together to designate how to break the project into individual phases. Attention should be paid to ensure the short-term need is on target with the long-term master plan. Permits will need to be planned according to the phased construction timeline. When phasing individual spaces, it is also advised to investigate the project in terms of the mechanical needs, material selections, and the finishes with regards to the master plan. Mechanical elements include all the large pieces of the master plan or “constants” that make up the mechanical (building envelope, HVAC), electrical, and plumbing. Ideally, if you can get the constants completed and the exterior shell “closed in” during phase 1, your home will look finished on the outside. This also gives a visual conception of the space thus allowing more time in making your selections for fixtures and interior finishes. Work with the Pros: Work with a builder who has experience in phased construction design. They should have a clear and transparent plan that can help you navigate this complex process and deliver the quality final results you deserve. Careful and Deliberate Planning: Phase 1 is the most important. Make thoughtful decisions to get as many of the details thought through before any building begins which will help identify the “constants” that costs the most to build, such as the initial building shell (floors and walls). Ongoing Onsite Meetings: Make sure a weekly walk-through and meeting with the project manager and site supervisor is conducted during each phase so that any adjustments can be discussed. Don’t’ be afraid to get the clarity you need. Ask questions throughout the process, and continue to check that the short-term need is on target with the long-term master plan and budget. Careful Budget Management: Understand how any changes will affect the bottom line of the master plan, the individual phase budget, and how they relate (in cost) to other phases of the build. Setting Realistic Expectations: Consider the family dynamics ahead. How will decisions be made about the project, and identify the practical implications of daily living in a construction zone.